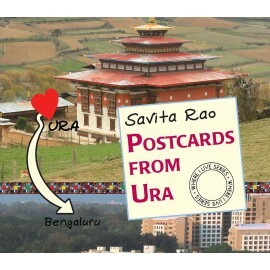 After Suresh and the Sea, Hina in the Old City, and Aiyappan and the Magic Horse, comes Postcards from Ura in the series – 'Where I Live'. 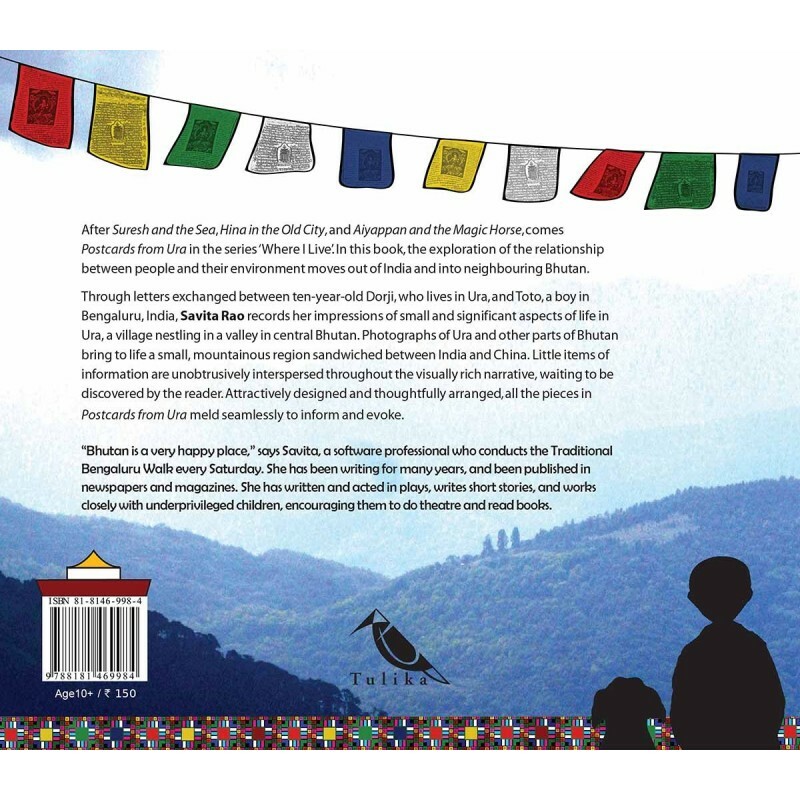 In this book, the exploration of the relationship between people and their environment moves out of India and into neighbouring Bhutan. 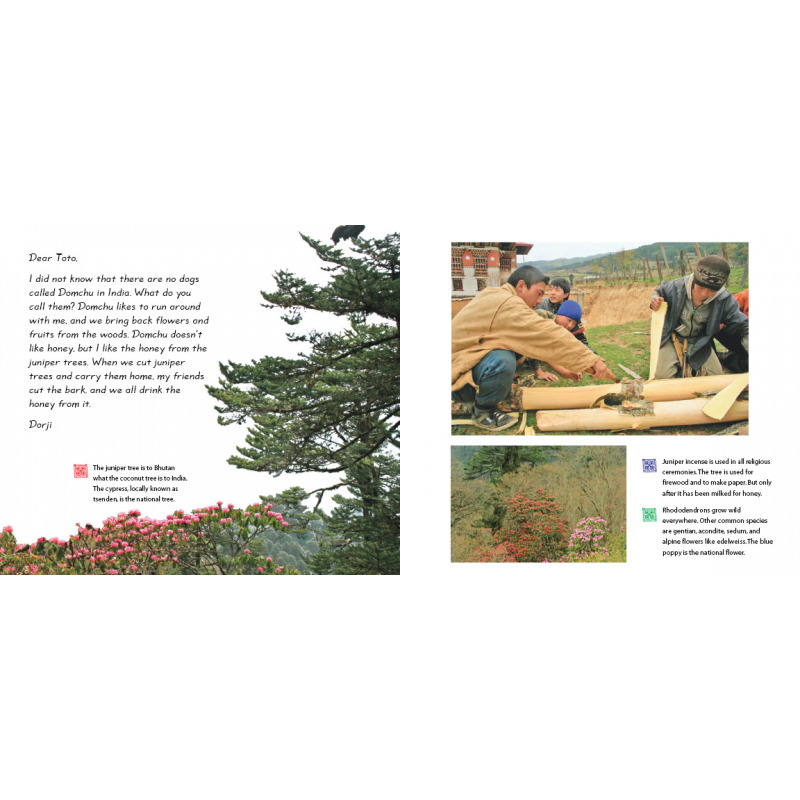 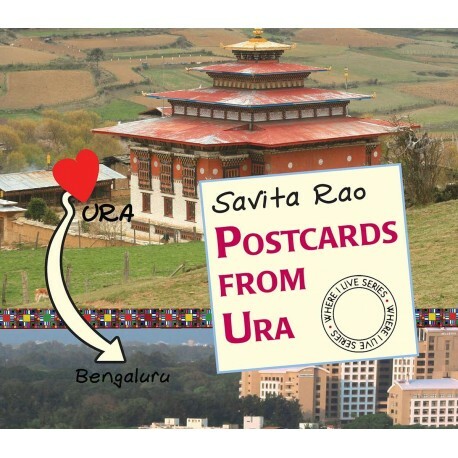 Through letters exchanged between ten-year-old Dorji, who lives in Ura, and Toto, a boy in Bengaluru, India, Savita Rao records her impressions of small and significant aspects of life in Ura, a village nestling in a valley in central Bhutan. 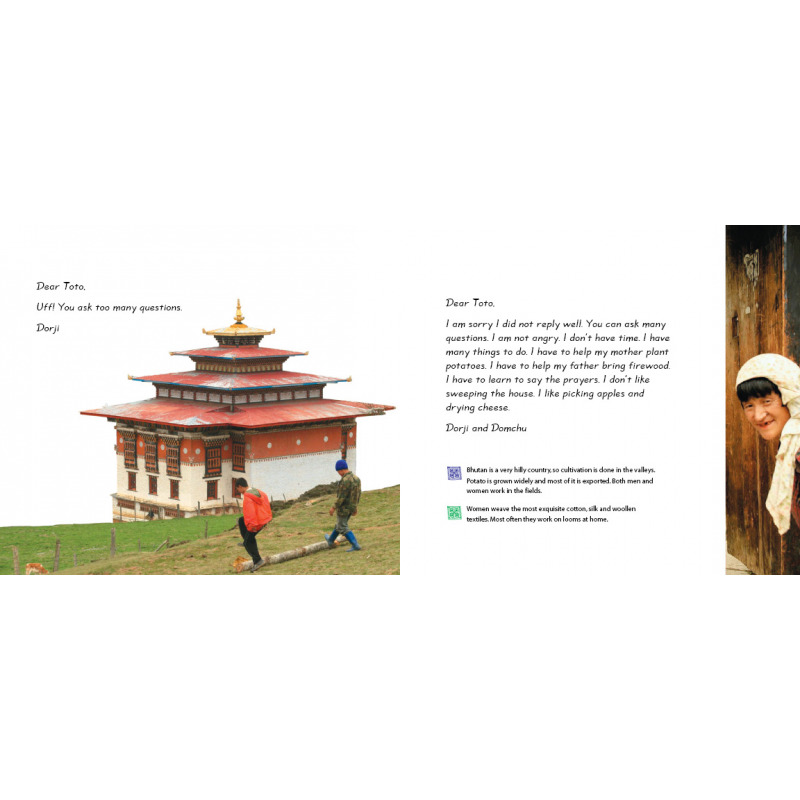 Photographs of Ura and other parts of Bhutan bring to life a small, mountainous region sandwiched between India and China. 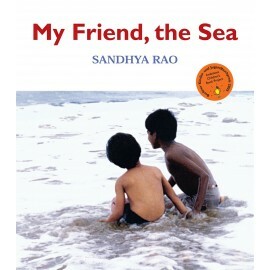 Little items of information are unobtrusively interspersed throughout the visually rich narrative, waiting to be discovered by the reader. Attractively designed and thoughtfully arranged, all the pieces in Postcards from Ura meld seamlessly to inform and evoke.